AOL when issued is trading at $23, and Barron's had a piece on it that made sense. AOL bought back it's stake from GOOG for $283 million--which equates to $53 a share. Current market cap is $2.4 billion, with cash flow of almost $1 billion. On December 9, the shares trade regular way.AOL still has properties that would be interesting to anothe rparty--Mapquest, ICQ, Bebo and it's dial-up business. The stock is a buy. 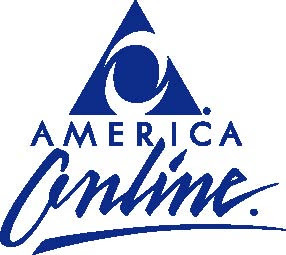 Read the same yesterday and was about to ak you about AOL.